Taking note of their favorite features of a current or favorite product, or any areas where they may be willing to upgrade for a better product or service. Above all, your agents need to be willing and able to listen to their callers and provide excellent service to everyone they speak to, regardless of what that consumer is buying. Making your callers or consumers feel like a valued customer will make them much more likely to purchase more than making them feel like they’re wasting your time with too small of a sale. The practice of cross-selling typically involves the use of suggestion to sell similar or complementary products to a consumer who is already looking to make a purchase. 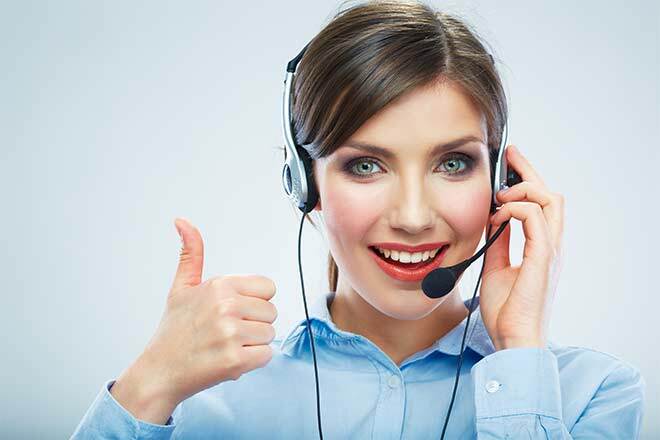 What does this mean for your call center agents? For most, it means increasing their knowledge of what is available and using that increased knowledge to offer intelligent selections for similar products to consumers who might be interested in bundling their purchases. Before your agents can begin successfully suggesting products for your callers to bundle with their current purchases, they will need to deepen their knowledge of available products and services. Suggesting a completely unrelated product for your consumer to dd to their order may result in a sale, but it is unlikely to result in repeat business or even satisfied consumers. The basis of successful cross-selling is creating bundles of similar or complementary products that work well together and meet more of your consumer’s needs, so consumers are willing to invest more of their money and time with your company rather than others. There is a distinct difference between upselling and cross-selling that many less-experienced agents may not understand. Upselling involves the encouragement of an upgrade from a lesser-quality or less expensive product to one that is better or yields a bigger sale for your company. Think of it in terms of asking a fast-food patron if they would like a larger burger for just a few dollars more. Cross-selling leaves that original product in the consumer’s cart but encourages them to add additional products to their order. This is more like a restaurant asking a patron if they would like to add a drink or a side dish to their order since they’ve already ordered an entrée. Both of these techniques are useful in increasing the amount your consumer spends or the size of the sale, but if your company is focusing on order size and number of units being moved, you may want to keep your focus on cross-selling. Consumers are more likely to add multiple, lower-priced items to their cart than to do so with higher-value items. 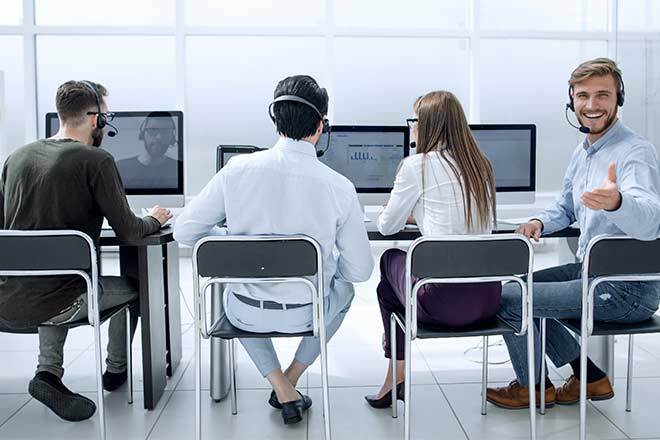 Which method or combination thereof you use in your call center largely depends on what metrics your agency in focusing on. Before you can hope to successfully handle an additional sale or convince a consumer to purchase something they weren’t initially considering, you need to handle their primary concern or complaint. While your caller may simply be calling to place an order, the likelihood is that they are doing so to address a problem or concern. Get to the root of why they are ordering the product or service; then, you can suggest an upgrade or additional item that can make their experience even better. Before you jump straight to the upsell, though, you need to address their initial request or concern. This part of the process is especially important if your caller contacts you with a complaint or concern. Addressing these issues first will set you up for a positive relationship with the caller and help build the foundation for a better sale. Even if an increased sale is not made in the initial call, there is always a chance of an upsell or cross-sell later with this same consumer if a positive relationship is established – but the same cannot be said if you upset or disappoint the caller on their first communication with your agency. 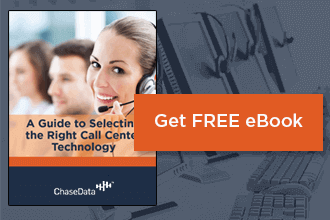 If you’re looking for more information on putting today’s technology and modern upselling and cross-selling techniques for your call center, contact the industry experts ChaseData. We have the tools your center needs to bring cross-selling and upselling into the modern day and make it work for you.